Okay, I'm embarrassed to call myself a fan because I can't even tell which one is real and which one's wax. 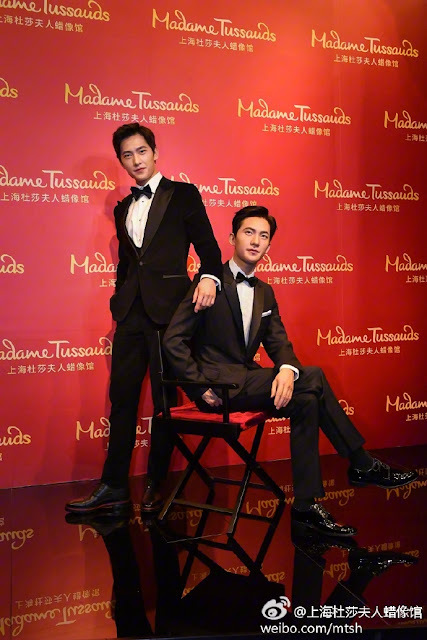 It was less than two weeks ago when news of Yang Yang's measurements being taken was trending and he is back in Madame Tussauds once again this time to attend the unveiling of his personal wax figure. 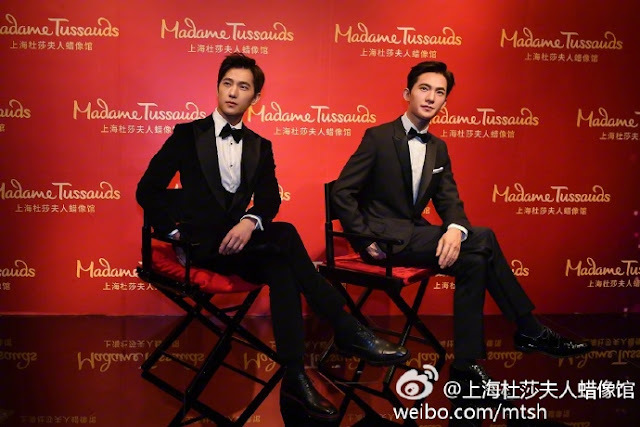 And the verdict is that it cannot be any more realistic. It apparently took a good forty-five minutes just to determine which eye color to use so imagine how long it took for the rest of him to be completed. 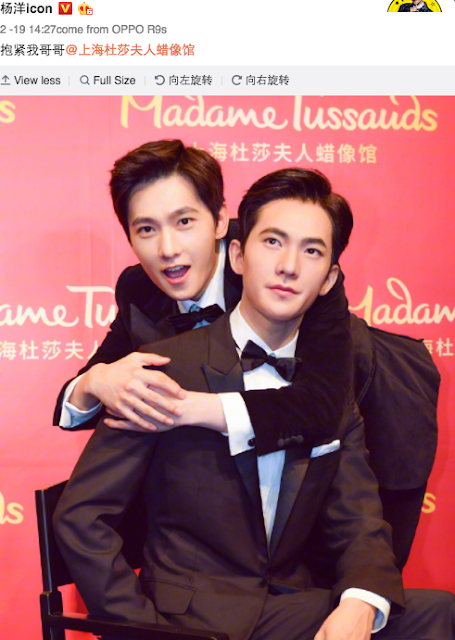 Yang Yang posted on weibo, "Hugging my older brother @ShanghaiMadameTussauds." 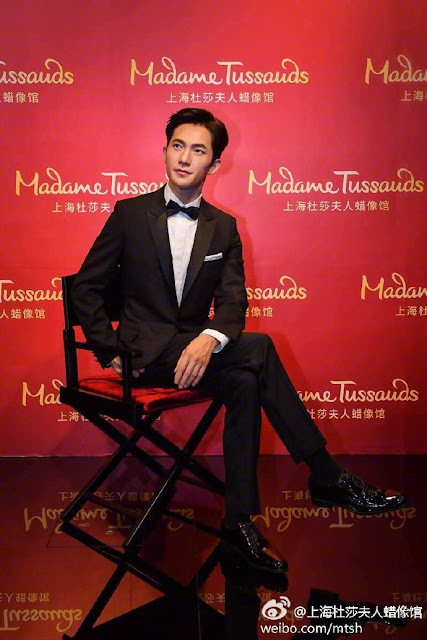 I have been to a couple Madame Tussauds in the past and maybe technology has progressed at lightning speed because they sure seem to have outdone themselves with this one. 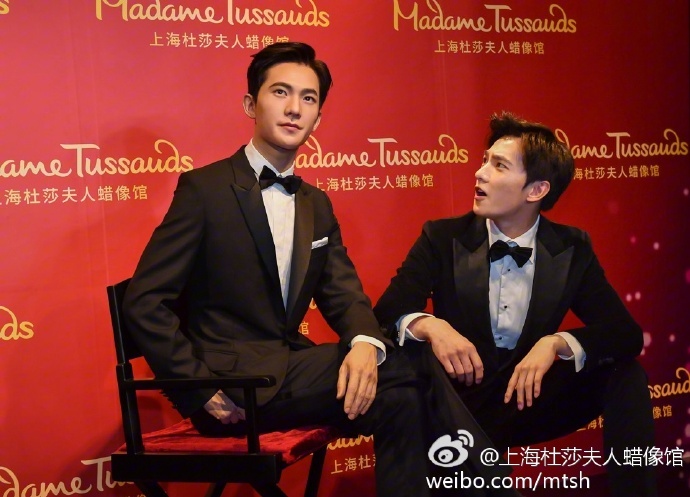 Fans of Yang Yang can visit his 'twin brother' in Shanghai. 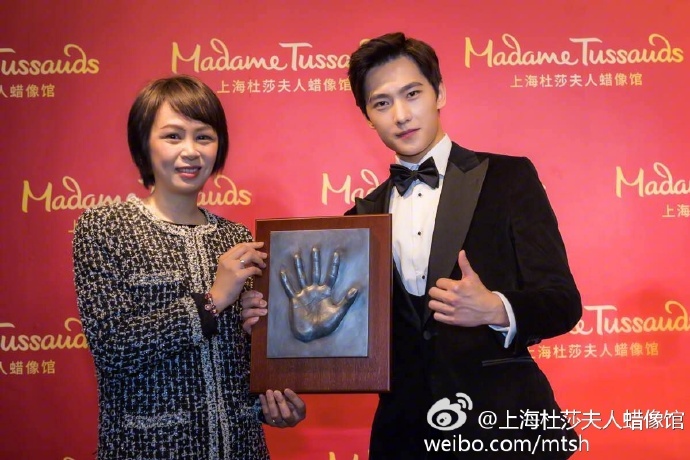 hi juliana.. woah it takes that long to make one? now i'm doubting myself. Will update if i find out but i have changed the wording to make it less presumptuous.